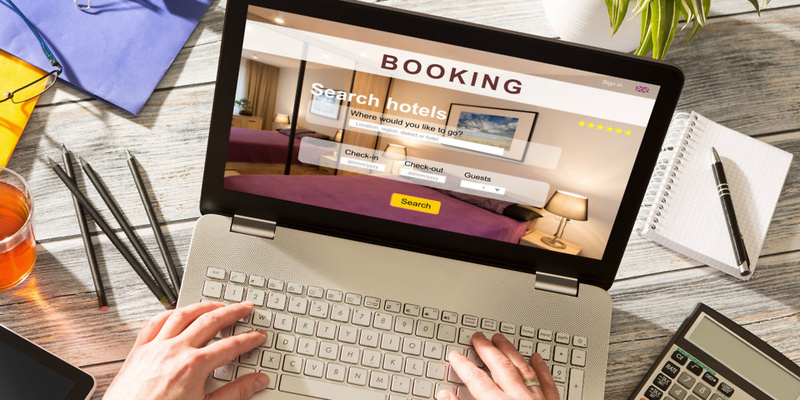 Hotel booking sites have agreed to be more transparent about discounts, search rankings and hidden fees after an investigation by the Competition and Markets Authority (CMA). The government watchdog has taken enforcement action against Agoda, Booking.com, ebookers, Expedia, Hotels.com and Trivago over serious concerns that they were potentially breaking consumer protection law. It said that all of the sites have cooperated and have voluntarily agreed to make changes by 1 September. The six hotel booking sites have been accused of pressure selling by giving a false impression of the popularity of rooms and how many are available. The CMA also said consumers were being misled by dodgy discount claims or hidden charges – such as city taxes or resort fees – by failing to display the full cost of the room upfront. 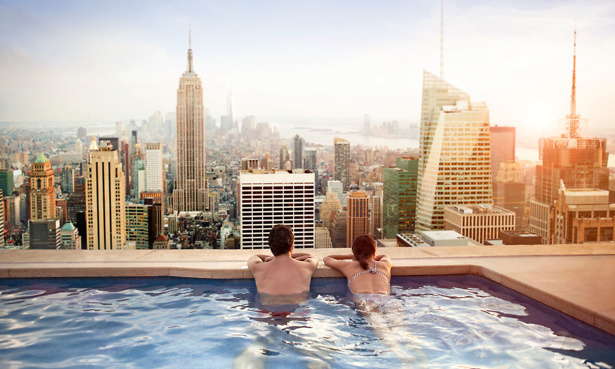 Want to see which hotel booking site was voted the most trustworthy? See the results of our best and worst hotel booking sites. Hotel sites also came under fire about the relevance of search results. They must now be upfront about whether a hotel has paid a bigger commission to appear higher up in the rankings. They must also stop giving a false impression of the availability or popularity of a hotel to pressure customers into making a booking. For example, we found that ‘one room left’ claims on Booking.com were extremely misleading. In some cases, we clicked through to find more than 50 rooms available on the booking page. Although these were listings for rooms of a different grade or price, in some cases the difference was less than £5. Other pop-ups such as ‘nine people are looking’ were also called into question. In future, sites must make clear that other people searching for the same hotel may be looking for different dates. The CMA also saw examples of sold-out hotels being strategically placed within search results to rush people into booking more quickly. Sites have now committed not to do this. Booking sites have also had their wrists slapped for making misleading discount claims. For example, comparing a higher weekend room rate with a weekday rate or comparing the price of a luxury suite with a standard room. They will now have to be clearer about discounts and only include comparisons with a higher price that are relevant to the customer’s search criteria. Although not all of the booking sites engaged in all of the practices cited above, the CMA said that all had agreed to its terms. See what happened when we found holidays companies making false claims about time-limited sales with our hurry deals investigation. The enforcement action comes two years after Which? Travel first investigated sites such as Booking.com and Expedia, and found many of the deals were questionable. Many search results on Expedia had a crossed-out price displayed next to the ‘sale’ price. Yet, the explanation from Expedia about how the discount had been calculated wouldn’t match most people’s expectations of a discount. Booking.com had a similarly novel take on the concept of a discount – basing them on ‘the third highest current price of the property for rooms with the same booking conditions in a 30-day window around your check-in date’. Just 7% of you said you were satisfied that this was a fair way for Booking.com to calculate the discount. We believed that Booking.com and Expedia’s claims of discounts could be misleading, so passed our findings on to the CMA. Rory Boland, Which? Travel editor, said: ‘We have repeatedly exposed sites such as these for using dodgy tactics like pressure selling, sneaky charges, dodgy deals and discount claims, so it’s absolutely right that the CMA is taking strong action. All changes must be made by 1 September and the CMA says sites have already started making improvements. It will also write to other online travel agents, metasearch engines and hotel chains setting out clear expectations for how they should be complying with consumer protection law.